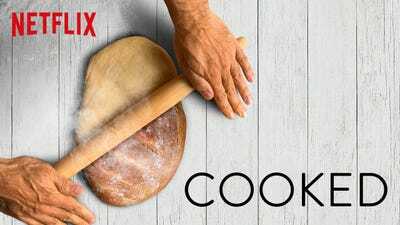 If you’re looking for something entertaining and beautiful that will also inform you, there’s an incredible variety of science- and nature-focused documentaries and TV shows on Netflix right now. The downside to having all of those options is that there’s a lot to choose from. To make it easier, Business Insider reporters and editors have picked some of our favourites from Netflix’ selection. Films come and go from the platform every month, but as of the date of publication, everything on our list should be available. 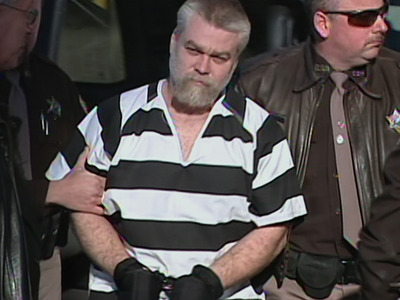 We’ll update the recommendations periodically to reflect currently stream-able documentaries. 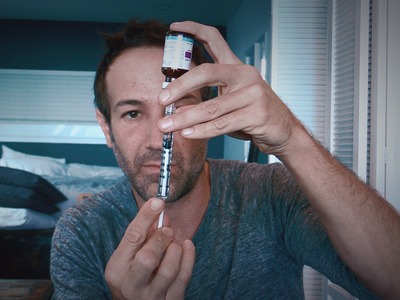 What it’s about: In 2014, filmmaker and amateur cyclist Bryan Fogel contacted Dr. Grigory Rodchenkov, the director of the Moscow anti-doping center, for advice about how to get away with using performance-enhancing drugs. In 2015, Rodchenkov was implicated in state-sponsored doping efforts by the World Anti-Doping Agency. So he decided to flee Russia, travel to the US, and to reveal everything he knew about the widespread Russian doping program. 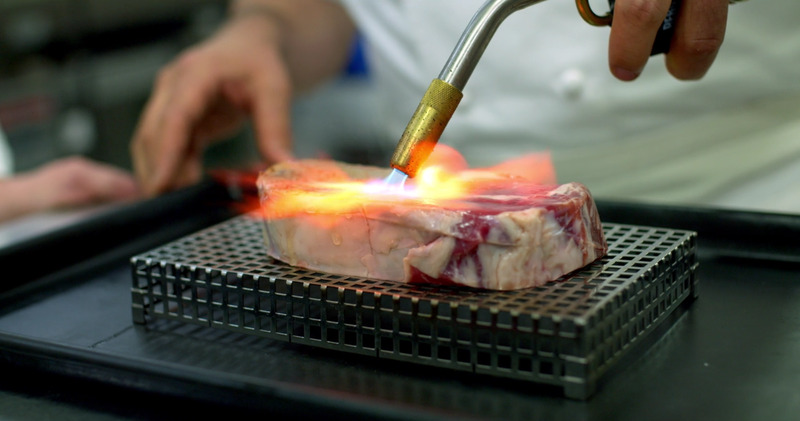 What it’s about: In this four-part docu-series, journalist and food expert Michael Pollan explores the evolutionary history of food and its preparation through the lens of the four essential elements: fire, water, air, and earth. 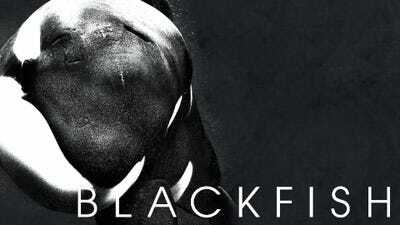 What it’s about: This film highlights abuses in the sea park industry through the tale of Tilikum, an orca in captivity at SeaWorld in Orlando, Florida. Tilikum has killed or been involved in the deaths of three people while living in the park. 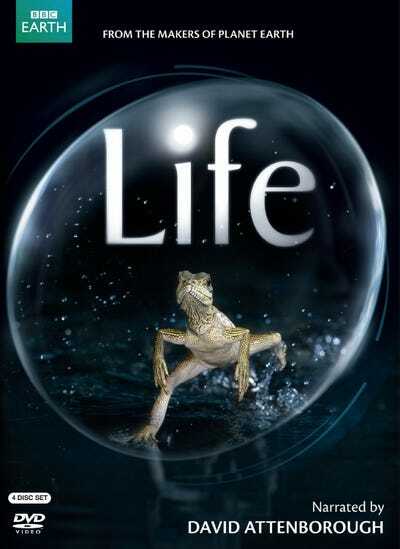 What it’s about:Step into the alien world that teems with life beneath the sea. 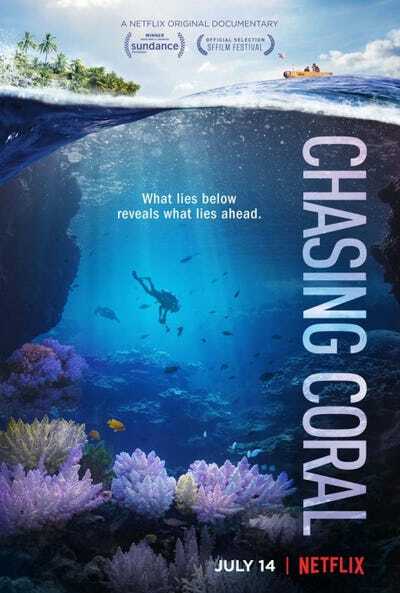 This film, by the team behind the film “Chasing Ice,” is an attempt to document the transformation and loss of coral reefs around the globe. The filmmakers face rough oceans as they dive underwater to plant cameras and document the changes to reefs. What they reveal is both fascinating and tragic. What it’s about: David Attenborough narrates this dazzling high-definition documentary series, as well as its sequel (see below). 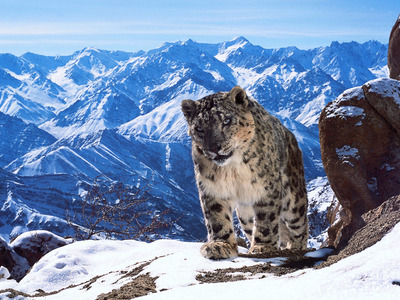 Each episode offers incredible footage of the world’s breathtaking natural wonders – oceans, deserts, ice caps, and more. Why you should see it:“Planet Earth is why HDTV was invented. It has some of the most amazing visuals ever. And when you learn the lengths the crew went to for the footage, such as camping out for days on end in camouflage, you’ll have a great appreciation for the people behind the show. They truly want to give you a one of a kind experience,” said Sam Rega, the former producer and director for Business Insider Films. What it’s about: There’s one way to top Planet Earth, and that’s to take everything that was great about the original show and combine those techniques with new technology like 4K cameras and drone footage to shoot even more stunning scenes. 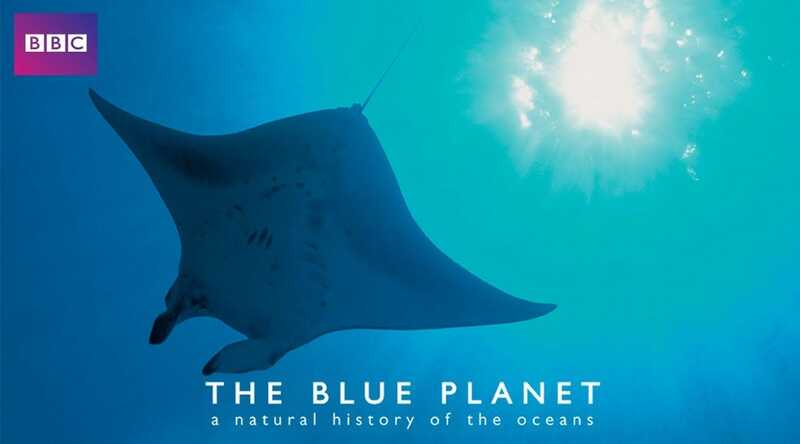 What it’s about: This critically-acclaimed series plunges into the mysterious depths of the world’s oceans by travelling to a variety of coasts and poles to examine creatures big and small. 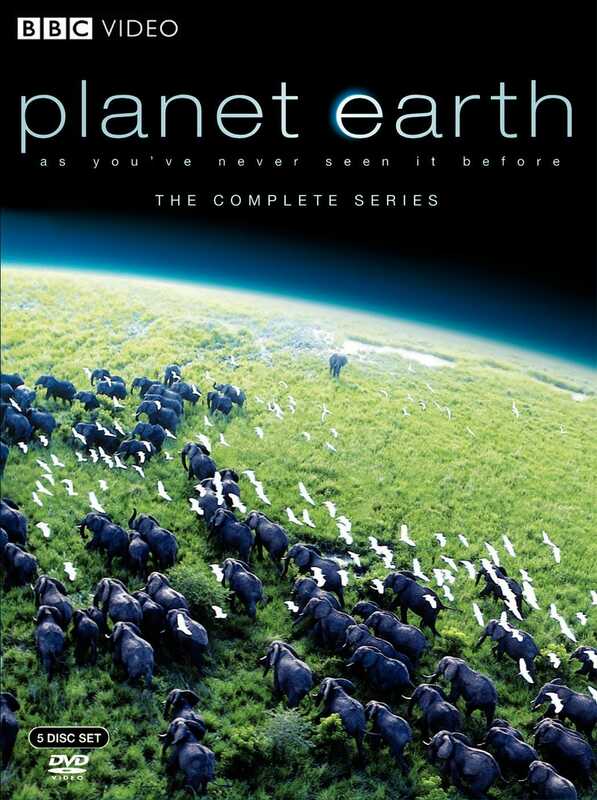 Like both Planet Earth series, it’s narrated by David Attenborough, one of the most famous voices in documentary filmmaking. A sequel Blue Planet series is currently airing on BBC America, and will hopefully become available on Netflix someday soon. What it’s about: This stunning, 10-episode British series was made over four years and filmed on every continent and in every type of habitat in the world. 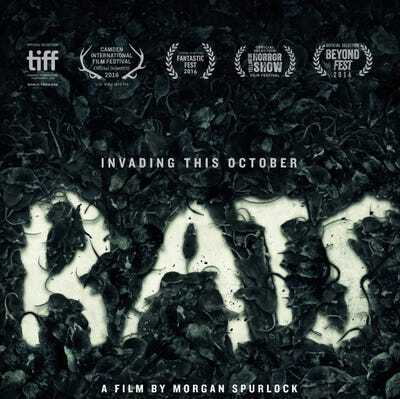 It chronicles some of the most unusual and bizarre behaviours that plants and animals adopt to survive. 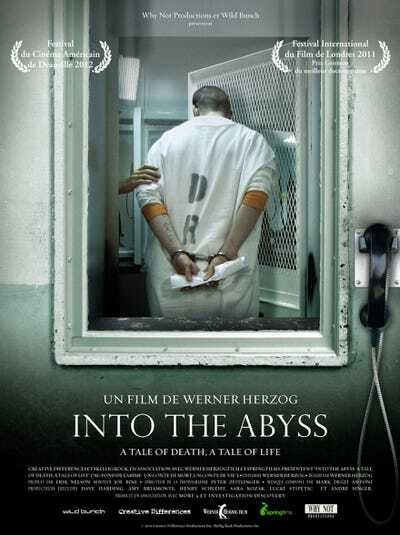 What it’s about: A Werner Herzog masterpiece, this documentary tells the story of death row inmate Michael Perry, who was convicted of a triple murder in 2001. What it’s about: Richard Ladkani and Kief Davidson document the struggle to protect elephants. 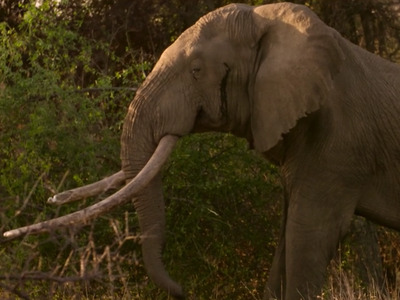 They follow armed law enforcement officers who fight poaching in Africa and try to infiltrate the black market for ivory in China. What it’s about: Documentary filmmakers Kip Andersen and Keegan Kuhn reveal the eye-opening environmental impacts that meat production has had on our planet – including global warming, habitat loss, pollution, and more. What it’s about: There’s something truly special about the idea that the greatest natural wonders and most beautiful places on the planet should be open to everyone and are too valuable for individuals to own or develop. In this film, produced for the 100th anniversary of that park system, Greg MacGillivray takes viewers to more than 30 of those parks, following climbers Conrad Anker, Max Lowe, and Rachel Pohl. 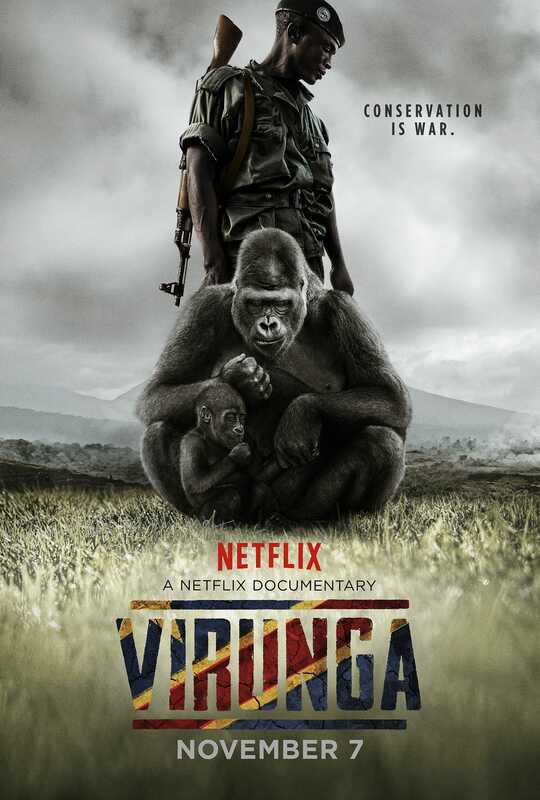 What it’s about: In the midst of a civil war and fight over the Congo’s natural resources, a team of embattled and devoted park rangers risk their lives to protect eastern Congo’s Virunga National Park from poachers and armed militia. 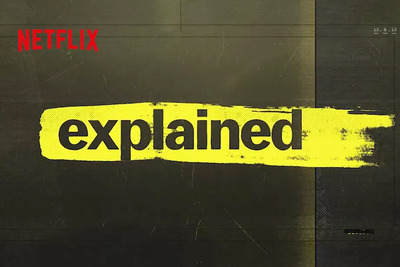 What it’s about: Explained isn’t purely a science show. Some topics are very scientific – there are episodes about gene editing, dieting, and marijuana. But others touch on more cultural phenomena like cricket and K-Pop. 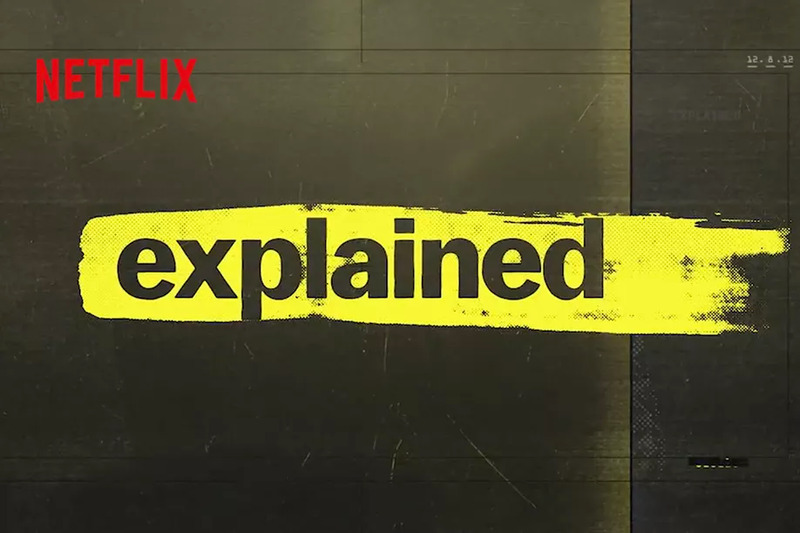 Whether the topic is scientific or not, the Vox producers have created a series full of excellent short documentaries, each approximately 15 minutes long. 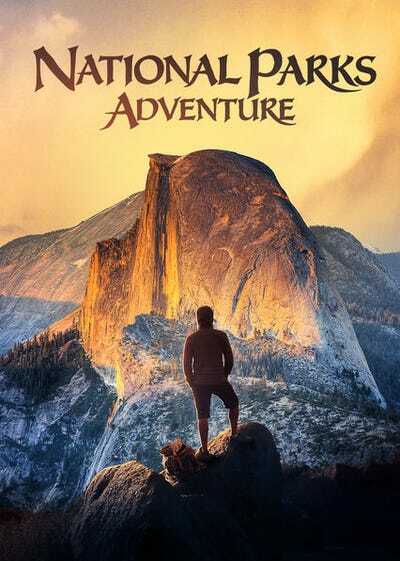 What it’s about: When it comes to adventure that’s connected to nature, there’s little that compares to the sport of rock climbing. 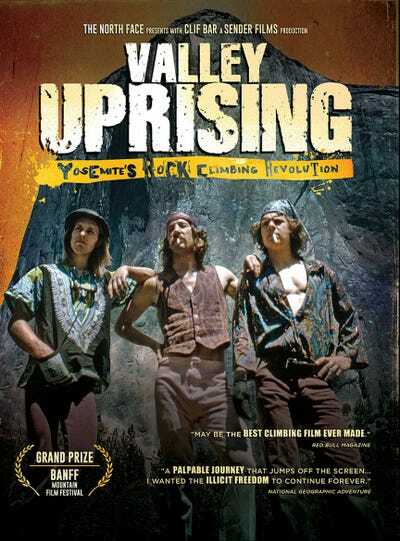 “Valley Uprising” is a historical – and fun – look at the evolution of the sport. The film focuses on the climbers that popularised Yosemite Valley, following a journey from the “Golden Age” climbers of the 1950s and 60s through the “Stonemasters” era in the 1970s all the way up to the climbers of the present, like Alex Honnold, who recently became the first to climb all the way up El Capitan without ropes. What it’s about: Few places are as strange and alien as Antarctica, and iconoclastic director Werner Herzog provides quite the perspective on life at the bottom of the world. 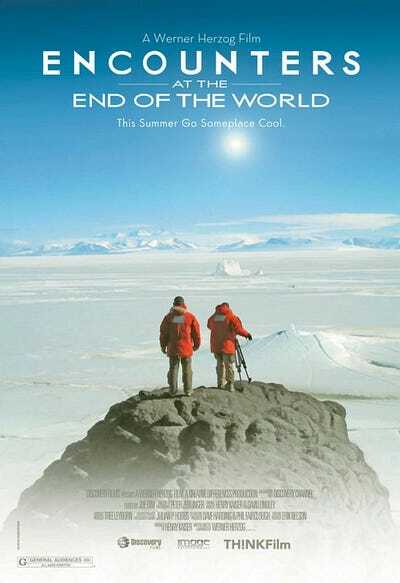 This film is a mix of travelogue, anthropological inquiry, and exploration of the unique environments and creatures of the southernmost continent. What it’s about: This true crime series tells the story of Steven Avery, a man who spent 18 years in prison after being wrongfully convicted of a crime. 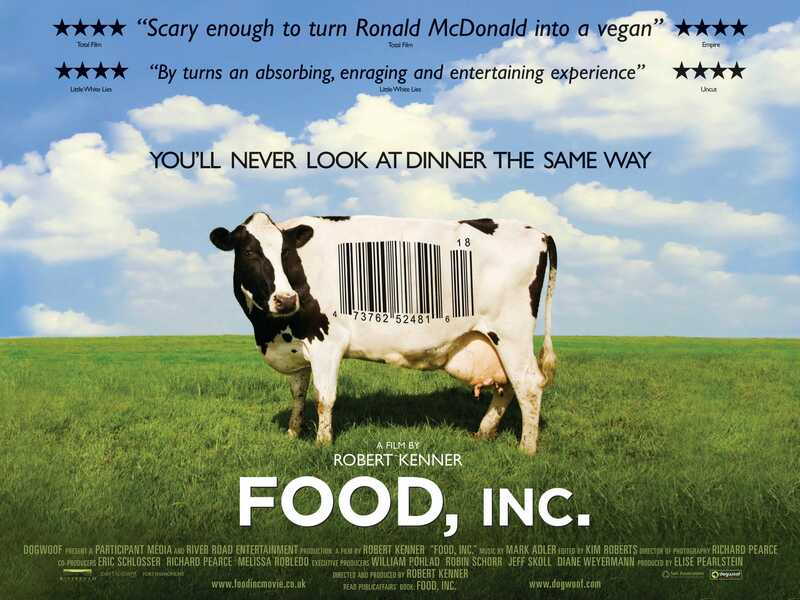 What it’s about: Director Robert Kenner offers a deep look into how the food industry has changed drastically since the 1950s, driven mostly by multinational corporations and fast food companies. The film was nominated for an Oscar, and for good reason. 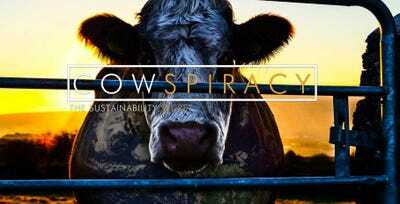 Why you should see it: “Everyone eats food, but very few of us stop to consider where all of it comes from. And when you look as deeply and as widely as author Eric Schlosser did with ‘Fast Food Nation,’ which director Robert Kenner based his documentary on, the picture is shocking and often disturbing. 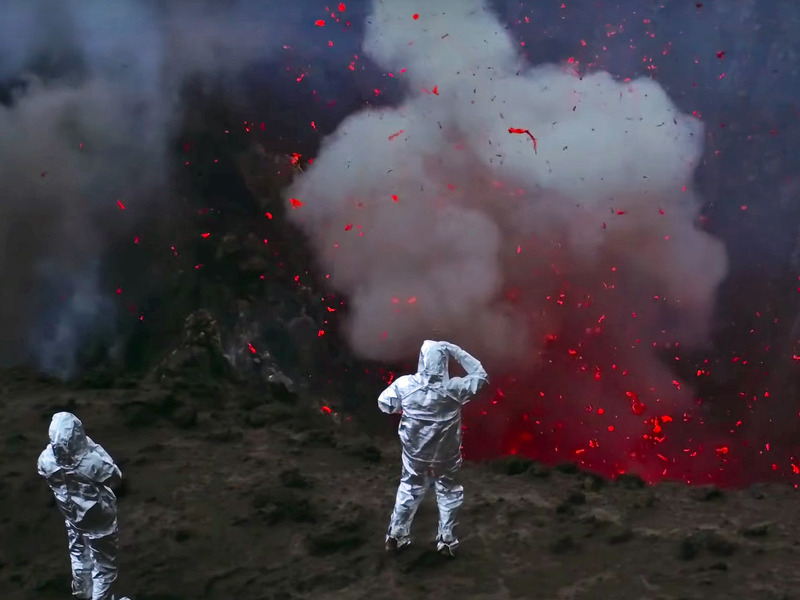 What it’s about: Director Werner Herzog and volcanologist Clive Oppenheimer scour the globe, examining the power of active volcanoes. What it’s about: You guessed it – it’s about the four-legged survivors that surround humanity and feed off our trash around the globe. What it’s about: In 1977, NASA launched the twin Voyager spacecraft to explore our solar system – and beyond. The trip gave us unprecedented looks at Jupiter, Saturn, Uranus, and Neptune. 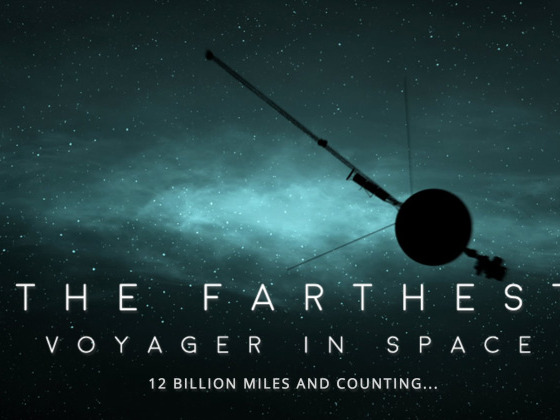 In 2012, Voyager 1 became the first object to leave our heliosphere and began its journey into interstellar space. The epic journey of these two probes continues, and they’re still sending back data to tell us what it’s like out there. Did we miss any of your favourites? Let us know by emailing [email protected].